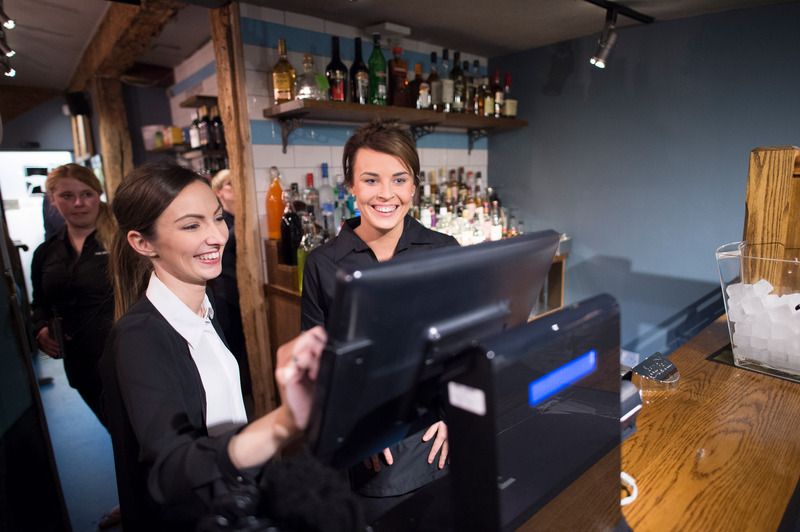 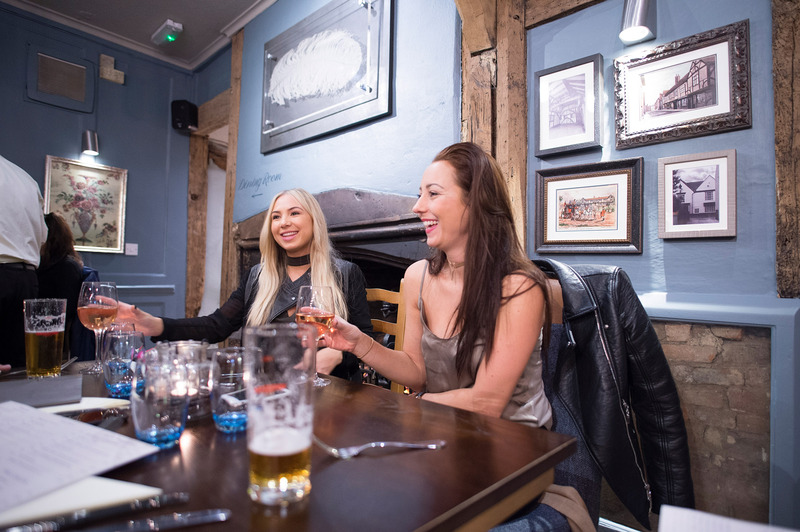 You will find that 900 years of hospitality has not been wasted and today you can enjoy honest, tasty pub food, prepared from fresh local ingredients, in relaxed and comfortable surroundings, yet only a stones throw from Heathrow Airport and the main transport links. 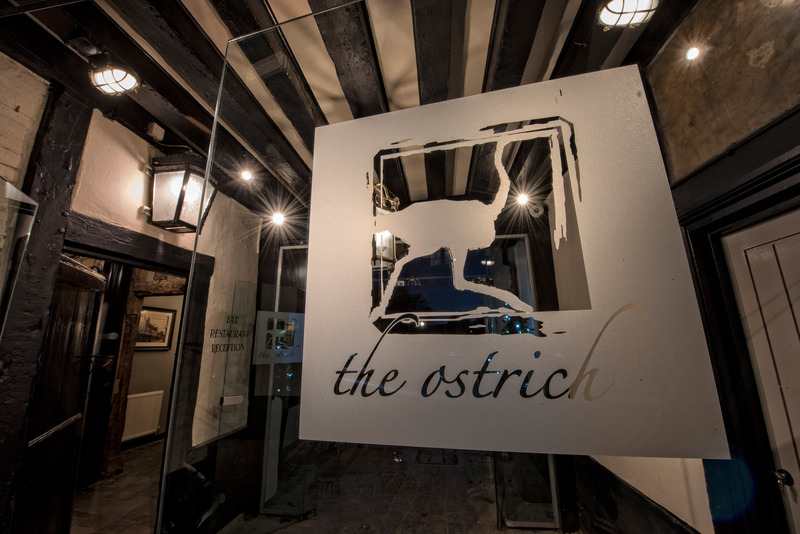 Enjoy a relaxing, comfortable stay at The Ostrich. 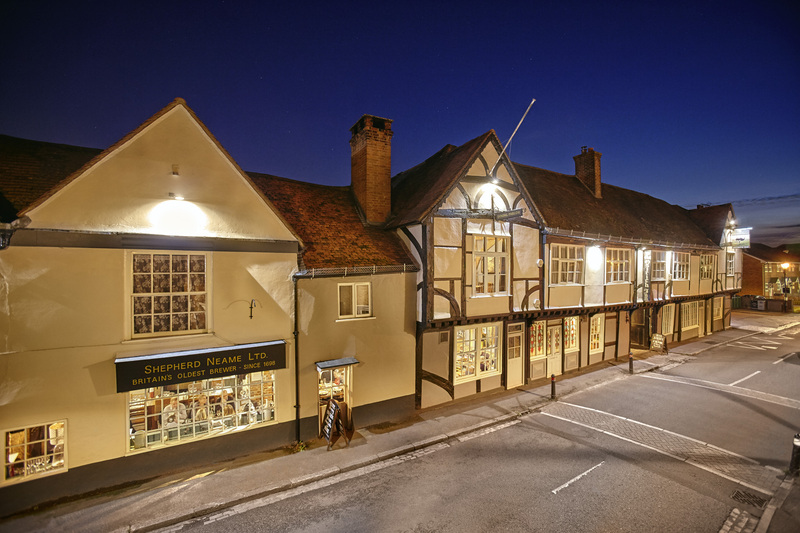 We have 11 en suite bedrooms, each decorated individually in a comfortable blend of contemporary and classic style, several with special touches such as a roll-top bath and oak beams. 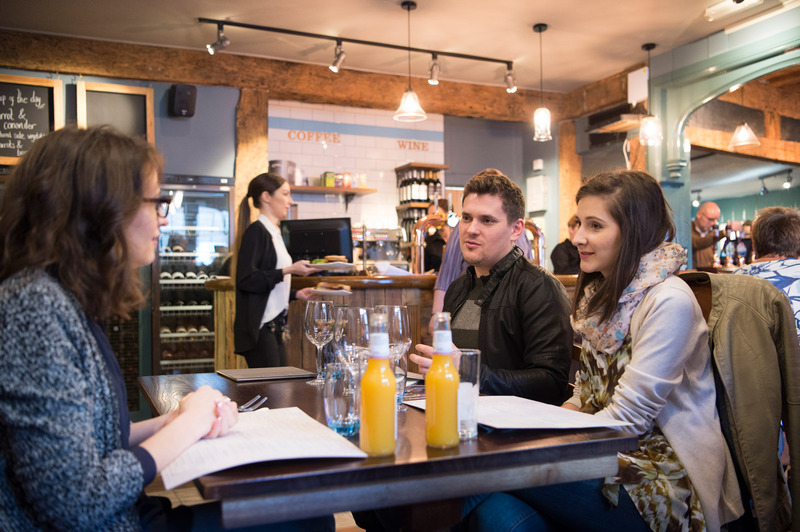 Facilities on offer include flat screen televisions and free WiFi. 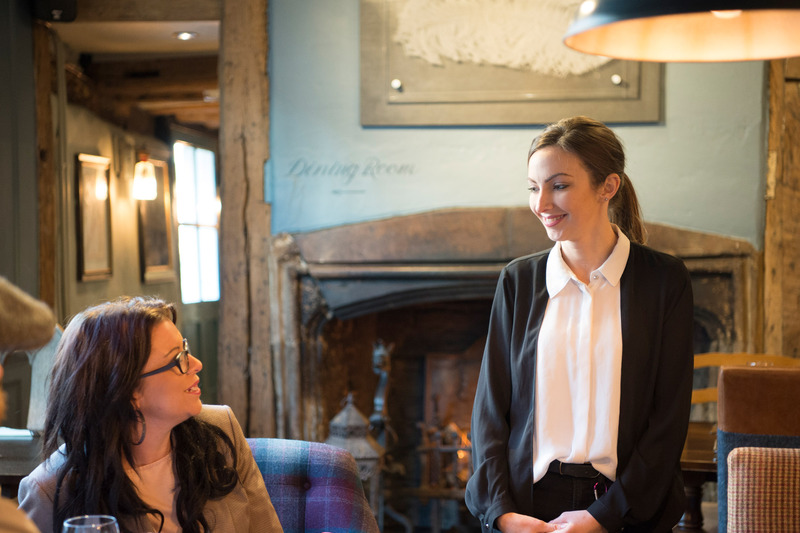 Dating from 1106, The Ostrich near Heathrow, combines everything that you would expect of an historic coaching inn: beams, fireplaces, crooked stairs, a cobbled courtyard and an interesting history, with all your modern day expectations. 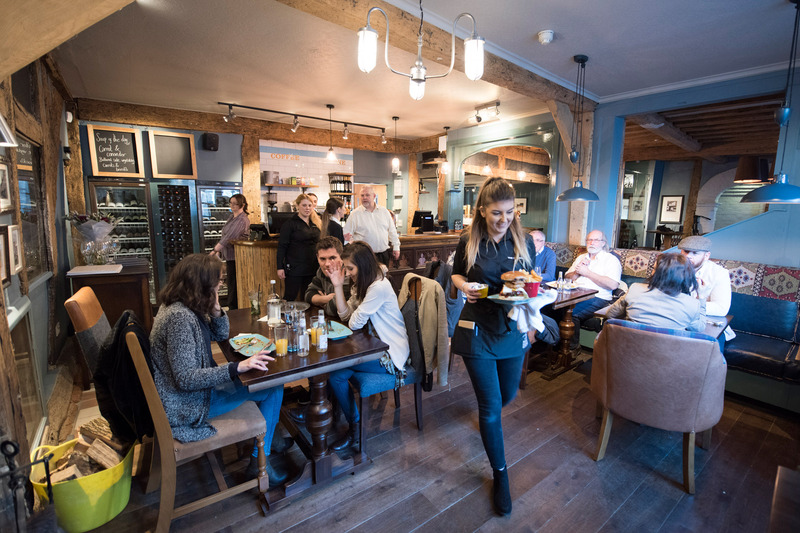 You will find that 900 years of hospitality has not been wasted and today you can enjoy honest, tasty pub food, prepared from fresh local ingredients, in relaxed and comfortable surroundings, yet only a stones throw from Heathrow Airport and the main transport links. 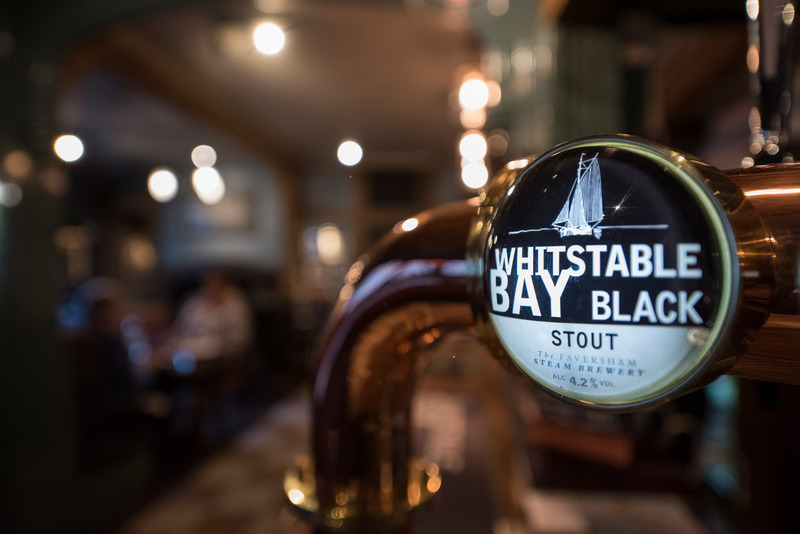 If all you fancy is a drink – don’t worry; like any pub, we serve wine by the glass or bottle and you also have a choice of a wide range of real ales which change on a regular basis. 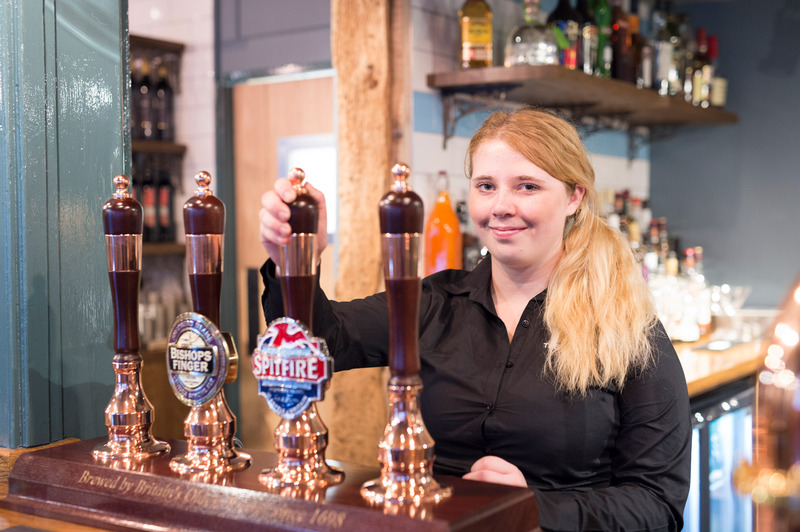 If you are looking for a pub while staying near to Heathrow Airport, because you are on the drop off or pick up run to Heathrow, or simply because you are in business in the Heathrow area, we look forward to welcoming you. 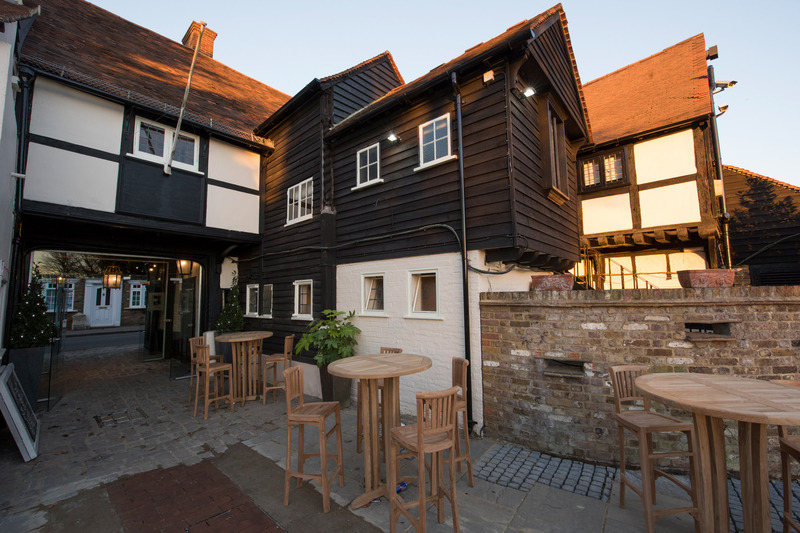 We are open lunchtime and evenings 7 days a week and have loads of free car parking. 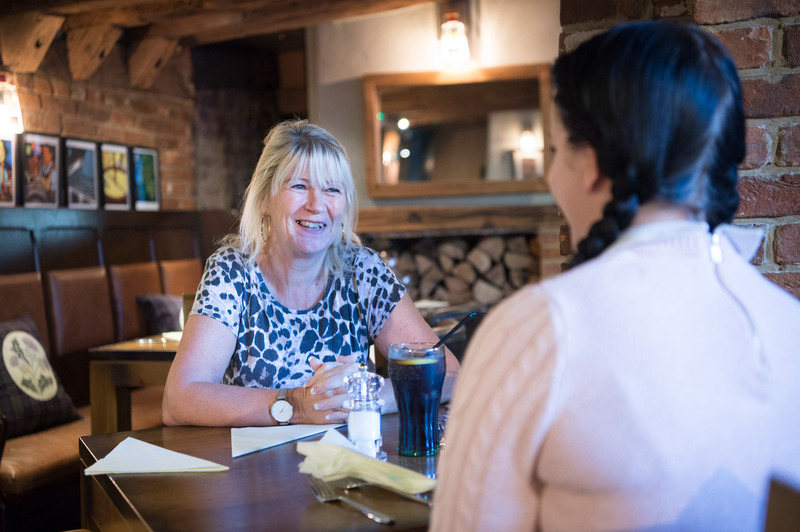 Our chefs have created a wide ranging, modern British, menu - read what the critics say which you can see on our food page. 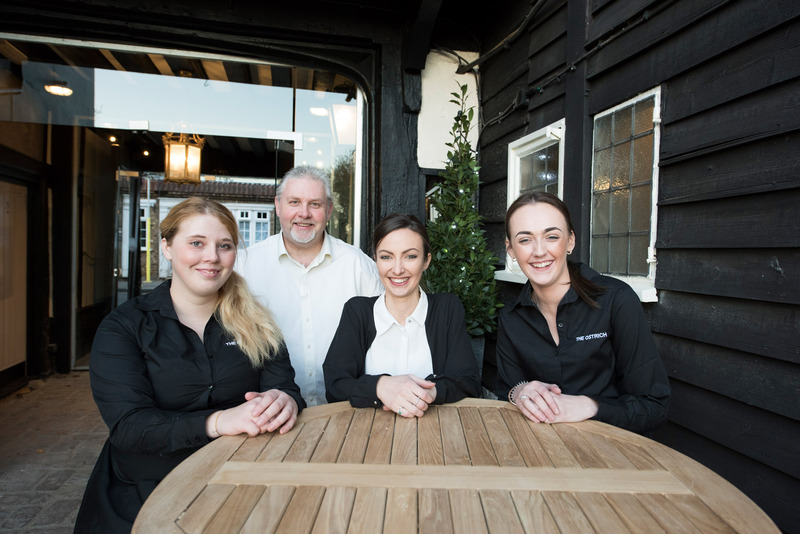 We look forward to welcoming you to our historic pub near Heathrow.